Schedule a complete, one day airway management workshop for your office, ASC, clinic, group, society or local anesthetic community, to be held at your hospital or facility on a date of your choosing. The AOD team has held over 100 airway workshop events with groups of 1 to 100 or more clinicians. Each difficult airway course includes five to eight hours of highly coordinated didactics (see samples), and hands-on practice. The course content can be customized for your group of doctors, nurse anesthetists, nurses, first responders and others. Simulation, and a swine trachea lab can be included. The cost of an AOD event is based on the number of attendees, the source of CME credit, and travel costs for the AOD instructor(s). The Cost Estimator page will help you determine your group's costs as well as the per-attendee savings that an AOD event offers when compared to a similar national course. Please feel free to download an AOD brochure, which includes a sample itinerary and course objectives. For other unique "On Demand" seminars and tutorials, to be held at your choice of date and location, see the More On Demand Seminars tab. "Flipped classroom" is an educational model used at Yale University to improve learning efficiency. Each student uses online resources at his or her leisure, then comes to the classroom for higher level discussions. You'll experience the AOD didactic sessions at your own pace, and the AOD faculty comes to you for discussion, labs and simulation. AOD flipped classrooms may be especially useful for small groups. Learn more. AOD now provides customized courses for OMF surgeons and Dentists practicing office anesthesia and/or conscious sedation. Office staff team training and ACLS certification available. ASCs provide care for millions of Americans, many with significant systemic disease. 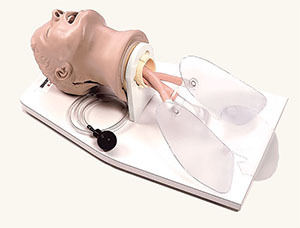 The AOD-ASC course provides training in reducing airway related complications as well as basic and advanced airway management for patients who will need to be transferred to an inpatient facility through the EMS system. 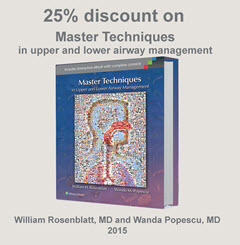 "...an unbelievably comprehensive program put together by the greatest airway instructor with which I have had the privilege of working, Dr. William Rosenblatt. It's extremely practical, user-friendly, hands-on, and fun. There is no question that I will continue to have Dr. Rosenblatt conduct his AOD course for my staff in the future." 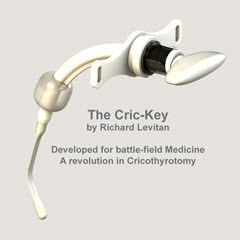 "Comprehensive airway management course which was informative and entertaining at the same time. We had practitioners from multiple departments attend the seminar and enhance our hospital's overall airway management skills." "Truly one of the best courses I ever attended, because I will take back so many pertinent and clinical applications to the operating room." 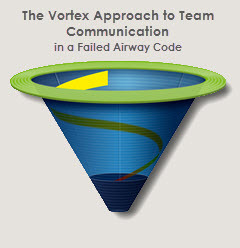 "Knowing how to manage the difficult airway is an imperative for all anesthesiologists. Dr. Rosenblatt's course gives you everything, and more, to help you master this crucial area of our specialty."